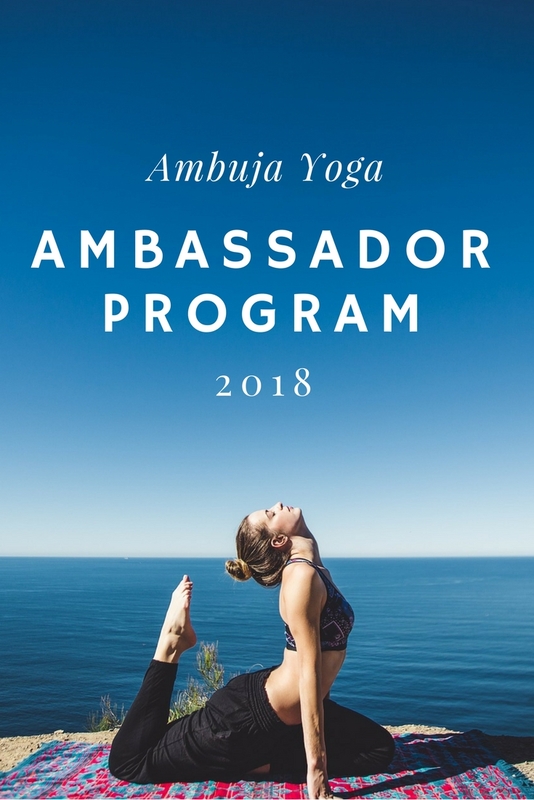 We’re stoked to launch our Yoga Ambassador Program for 2018 and we’re ready to reward YOU our valued students, friends, guests and colleagues. 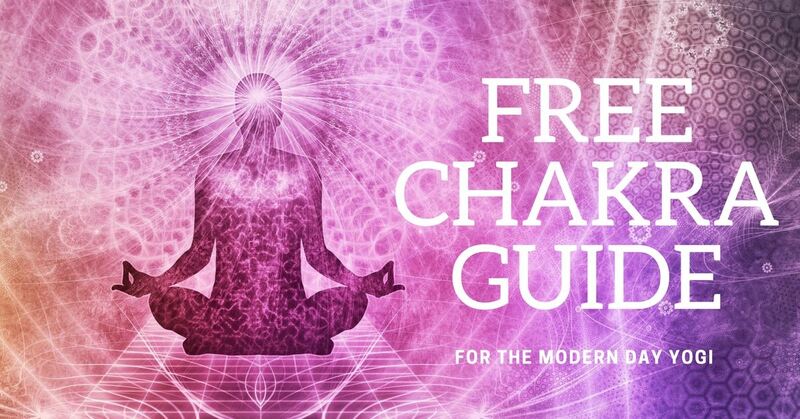 Our yoga ambassadors embody Ambuja Yoga’s values. They are courageous leaders. They live with intention. They are beacons of light within their community and also have the grace to own their imperfections. We are on this path of growth, acceptance and self love together. We have spent the past month honing in on what we would like to offer our ambassadors. We have developed an ambassador program that will serve our entire community. Our ambassadors receive monthly group coaching, learn tips and tools to advance their careers, and they create new habits to live a more fulfilling life and they get paid. Yep, that’s pretty awesome! Our yoga ambassadors are paid for sharing retreats, workshops and trainings that they already love. For each successful booking, they receive cash or credit that can be used toward a future retreat. We love it because we get to see our ambassadors again and again AND we’re able to watch them grow and evolve. Are you interested in joining our ambassador program? We have ten spots available for 2018. Please read through the information packet below before applying. If you’re pumped to become a yoga ambassador and you think you’ll be a good fit, scroll down and apply today. Exclusive discounts for teacher trainings, retreats, etc. Share our posts on your social media channels. Link Ambuja Yoga up with your friends and family who would benefit from attending one of our retreats. Write for our blog. This is a great way to gain exposure and credibility. Have a newsletter or blog? Share our events with your readers. Refer yogis and yoginis to our retreats and get paid.